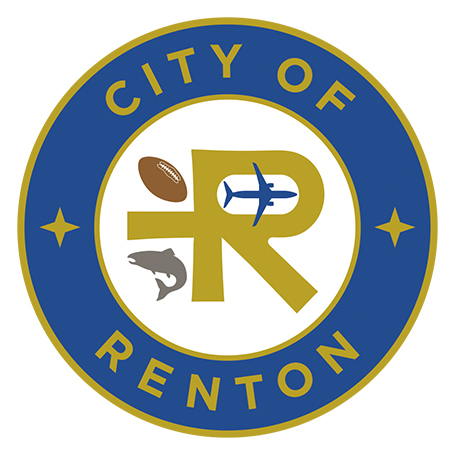 RENTON, WA - The Puget Sound Chapter of the Public Relations Society of America (PRSA) has awarded the City of Renton a Certificate of Excellence for successfully developing and promoting the third annual Renton Multicultural Festival. The Renton Multicultural Festival was launched in 2016 and is a free, two-day celebration designed to celebrate Renton’s diverse community. It features a wide variety of singers and dancers, with each group also providing an explanation of the historical or cultural significance of the performance. Community booths are also part of the festival and provide interaction and information to the attendees. Over 3,000 people attended in 2018.